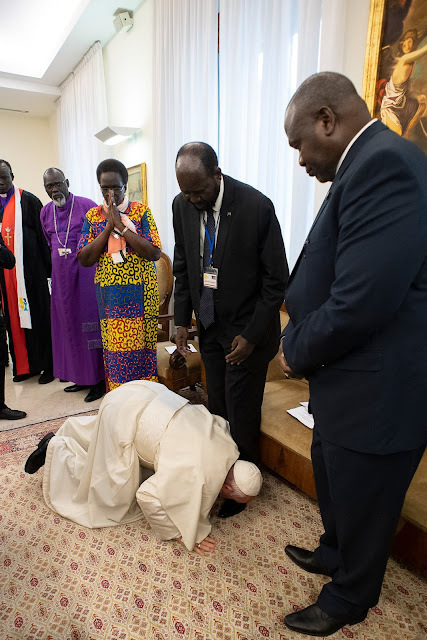 POPE FRANCIS BREASTFEEDING DOOM FOR 2019! On 2 January I asked if Pope Francis will kick off more Breastfeeding for 2019? 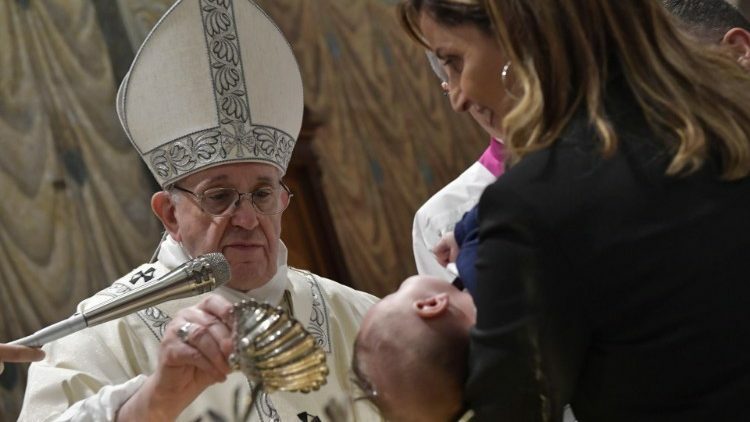 Will Pope Francis Once Again Encourage Mothers To Breastfeed In The Sistine Chapel? Kicking Off More Breastfeeding DOOM for 2019? 2019 should be worse than 2018 and 2017 Breastfeeding Doom. Will keep track of Breastfeeding Doom starting today.